Yesterday I felt stuck and in need of some information. Why? I have plans, and ideas, and thoughts – but nothing in the works. How do you all push forward when nothing seems to be coming together? Fitting. So much to learn – slopers, blocks, muslins…. A dress form seems necessary. But what kind? My research shows that the adjustable ones may have uncooperative dials. The DIY’s made with tape are lumpy, and not good for pinning. There are endless examples – some made with paper, chicken wire, or plaster. Yikes. Fabric choice. Am I ready for stretch? Wool? How are my skills coming along? Why does everything take me so long? Can I move up to higher quality fabrics? Pattern choice. How long with the easy to sew patterns? When can I graduate to something more complicated? Do I even want to attempt that? That was yesterday. Today is a new day, and now you’ll learn about the aforementioned breakthrough. My mother-in-law’s birthday was yesterday. I bought her a bouquet from the supermarket, and took it home to arrange in a vase. I unwrapped and trimmed the flowers and placed them in the vase. No big deal, right? But wait! 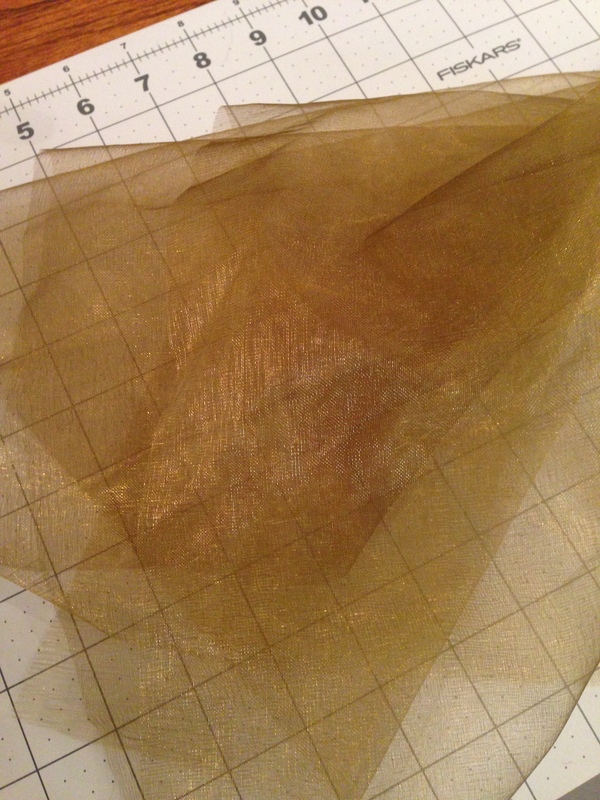 I threw away the wrapping, and picked up the piece of gold sheer fabric that surrounded the bunch, and nearly tossed it out also. Wonder of wonders, my old sewing brain kicked in. The gold sheer piece is not trash and it must be saved. In fact, I will use it in my next project – the “stolen from Anthropologie” skirt. The sheer will become practice appliques! 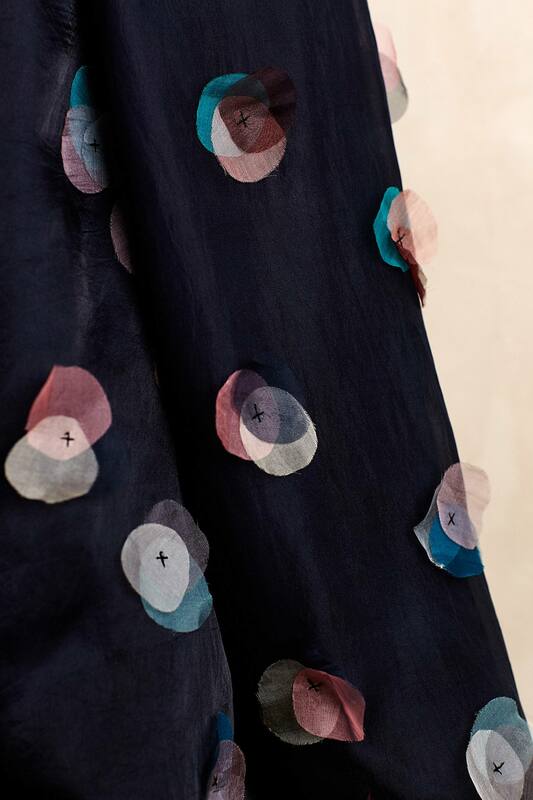 See the close up of skirt below. I’m thinking of using a soft wool fabric for the skirt (if it’s not too heavy) and just a few appliques in subdued colors; not quite so fancy, but still nice. This is the vintage-style pattern I’ve (almost) decided upon. I saw Tanya modeling hers on Mrs. Hughes, and it seemed to fit the bill, Do you think it has enough “swish”? Will the wool be suitable? 2. this dress, pattern designed by Tina of GavannaSewing. So there ya go. Plans! Pattern and fabric stashes soon to come! Can you believe it? All is not lost. My inner sewist is beginning to resurface. This entry was posted in applique, dress form, indie pattern, Sewing, sheer fabric, Uncategorized, vintage pattern and tagged applique, dress form, indie pattern, navybluethreads, vintage pattern by jendavismiller. Bookmark the permalink. And those are nice plans. I look forward to seeing them! Thank you! Now I just need to get my fanny to the fabric store! It’s funny what you notice once you start sewing and the paper from around the flowers should do a good job with your appliqué. 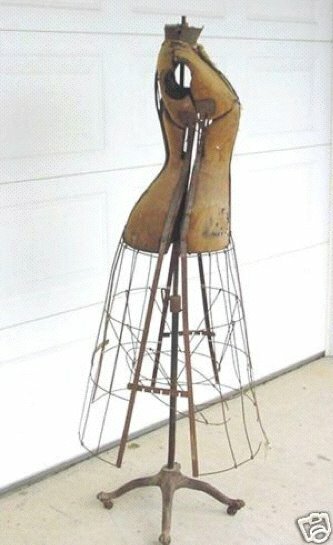 Not my mannequin – grabbed her from pinterest – I love that you have some old ones, they’re quite decorative. I need a real one for fitting. And no, my shape would be more similar to that of a wine barrel, but hopefully not quite so large in circumference. The corset would need to be laced with a boot against my back! Ouch! You can’t beat a good plan. Good luck. I’m looking forward to seeing your skirt. Good luck with the plans! Thank you! Hoping to get skirt fabric by next week. 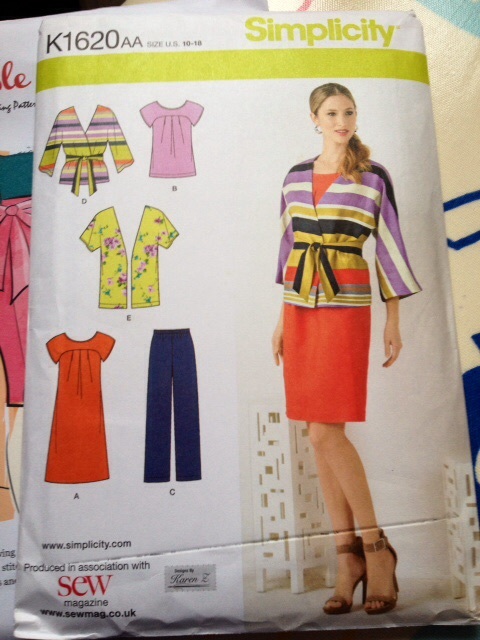 Oh, should probably be ordering that pattern soon, don’t you think? yikes. Oh yes, I have a whole box full of ribbons cut off from flowers, chocolates, RTW labels… This sewing malarkey creates a whole lot of stuff. But do you know? I think that gold material will work 🙂 I think with the patterns, the levels are a guide, but you should see what you’re actually going to wear. Looking forward to seeing the plan coming together, and glad you liked the pattern I sent though. 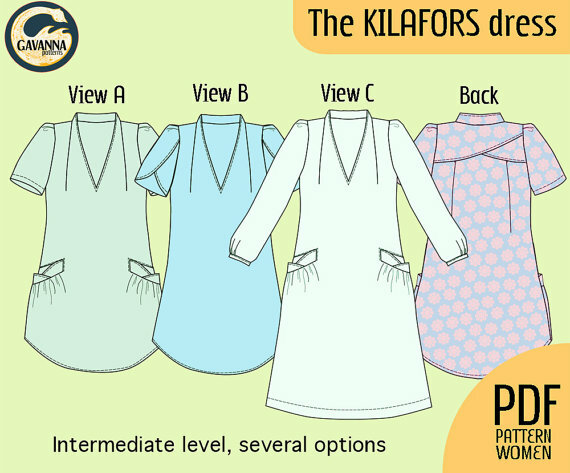 Oooooh, how wonderful that you’re planning to make my Kilafors dress!!! If there´s anything you need to ask or if you have some feedback for me, don’t hesitate to let me know right away!! The rest of your plans look very good too, and I really like that gold fabric!! Thank you! I’ll definitely keep you posted. 🙂 The gold is about 12″ square, with a hole in the middle, and it should make several circles. Either for practice, or the real skirt, depending on…well, everything! But it is a pretty color, isn’t it.